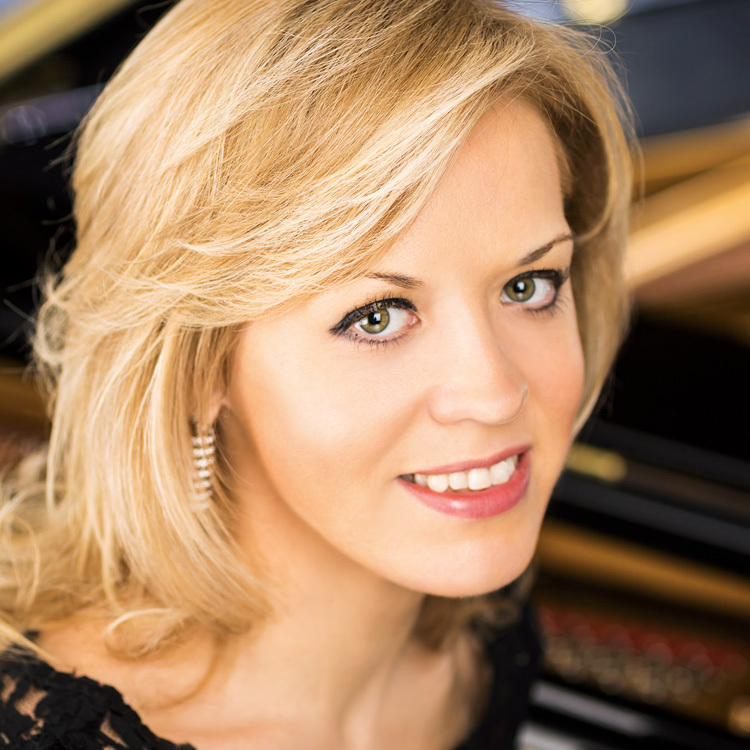 Russian-American pianist Olga Kern is now recognized as one of her generation’s great pianists. She jumpstarted her U.S. career with her historic Gold Medal win at the Van Cliburn International Piano Competition in Fort Worth, Texas as the first woman to do so in more than thirty years. First prize winner of the Rachmaninoff International Piano Competition at seventeen, Ms. Kern is a laureate of many international competitions. In 2016 she will serve as Jury Chairman of both the Seventh Cliburn International Amateur Piano Competition and first Olga Kern International Piano Competition, where she also holds the title of Artistic Director. 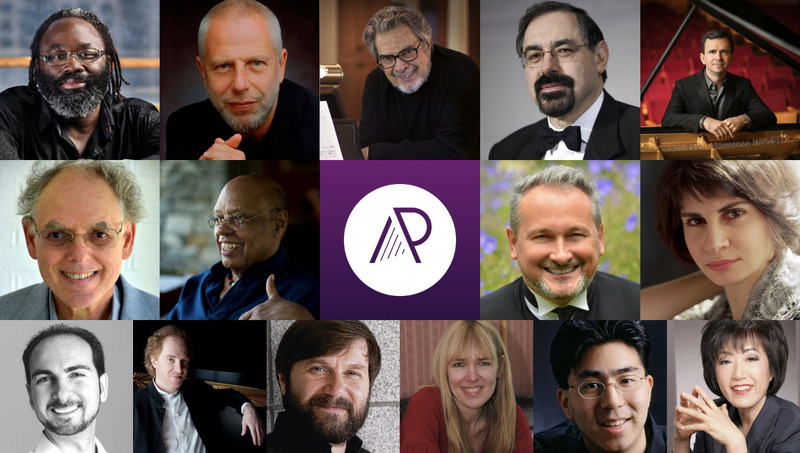 In the 2016-2017 season, Ms. Kern will premiere her first American concerto, the Barber Piano Concerto, with the Saint Louis Symphony and Leonard Slatkin. She will also appear with Pacific Symphony, Colorado Symphony, Seoul Philharmonic Orchestra, Stuttgarter Philharmoniker, and Copenhagen Philharmonic. Recital appearances include the Herbst Theatre in San Francisco, Scottsdale Center for the Arts, Virginia Arts Festival, Milan, and Glasgow. Ms. Kern opened the Baltimore Symphony’s 2015-2016 centennial season with Marin Alsop. Other season highlights included returns to the Royal Philharmonic with Pinchas Zukerman, Orchestre Philharmonique de Nice with Giancarlo Guerrero, Rochester Philharmonic and San Antonio Symphony, a month-long tour of South Africa for concerts with the Cape and KwaZulu Natal philharmonics, an Israeli tour with the Israel Symphony, solo recitals at Sarasota’s Van Wezel Hall, New York’s 92nd Street Y, and the University of Kansas’ Lied Center, and recitals with Renée Fleming in Carnegie Hall and Berkeley. 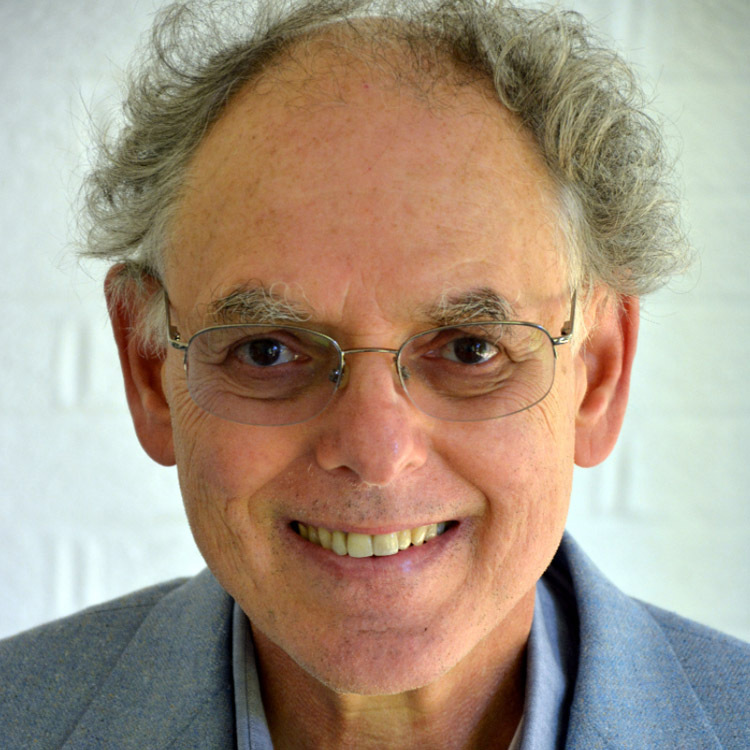 In the 2013-2014 season Kern appeared with the NHK Symphony, Orchestre National De Lyon, and the orchestras of Detroit, Nashville, Madison, New Mexico, and Austin and gave a recital at Seattle’s Meany Hall. Ms. Kern has performed in such famed concert halls as Carnegie Hall, the Great Hall of the Moscow Conservatory, Symphony Hall in Osaka, Salzburger Festspielhaus, La Scala in Milan, Tonhalle in Zurich, and the Chatelet in Paris. Ms. Kern’s discography includes her Grammy-nominated recording of Rachmaninoff’s Corelli Variations and other transcriptions (2004), Brahms Variations (2007) and Chopin Piano Sonatas No. 2 and 3 (2010). She was featured in the award-winning documentary about the 2001 Cliburn Competition, Playing on the Edge.